The UN nuclear watchdog has protested angrily to a US Congressional committee for releasing false information on Iran's nuclear program, in a letter obtained Thursday by AFP. The letter said an August 23 staff report of the House of Representatives Permanent Select Committee on Intelligence on the subject of Iran as a strategic threat "contains some erroneous, misleading and unsubstantiated information." The report, according to the International Atomic Energy Agency (IAEA), states that Iran is enriching uranium to weapons-grade levels when, says the watchdog, Iran is only enriching to 3.6 percent, far below the 90 percent of refinement needed to make nuclear weapons. The letter signed by IAEA director for external relations, Vilmos Cserveny, also "takes strong exception to the incorrect and misleading assertion . . . that the Director General of the IAEA decided to 'remove' Mr. Charlier, a senior safeguards inspector of the IAEA" for challenging Iran about "deception regarding its nuclear program." IAEA officials have told AFP that Iran has the right to challenge the appointment of inspectors, and that the agency must accept this. 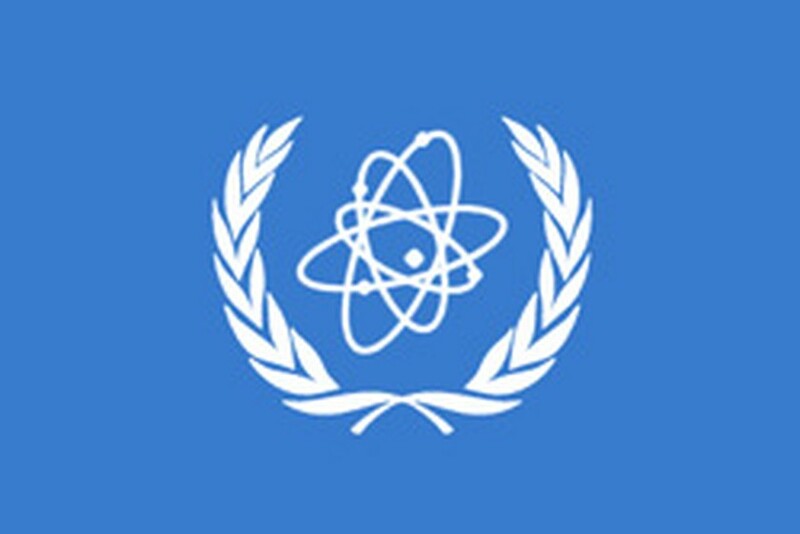 The letter points out "that Iran has accepted the designation (appointment) of more than 200 agency safeguards inspectors, a similar number to that accepted by the majority of non-nuclear-weapon states that have concluded safeguards agreements" under the nuclear Non-Proliferation Treaty (NPT). IAEA spokeswoman Melissa Fleming said the IAEA had sent the letter as it "had to set the record straight with regard to the facts and this was a case where they were also questioning the integrity of the IAEA and this just had to be addressed." A Western diplomat said "this seems to be deja vu on Iraq," referring to US assertions ahead of the Iraq war that Saddam Hussein had weapons of mass destruction, when in fact the IAEA warned that there was no proof of this. The letter was sent to Peter Hoekstra, chairman of the House committee.